There’s been a lot of fanfare as iOS 12 rolls out, and if you are an Android user, you might be feeling left out like myself but there’s no need to feel that way anymore. though. You don’t need to get a new iPhone or stuck with only your Android’s features, at least when it comes to emojis. 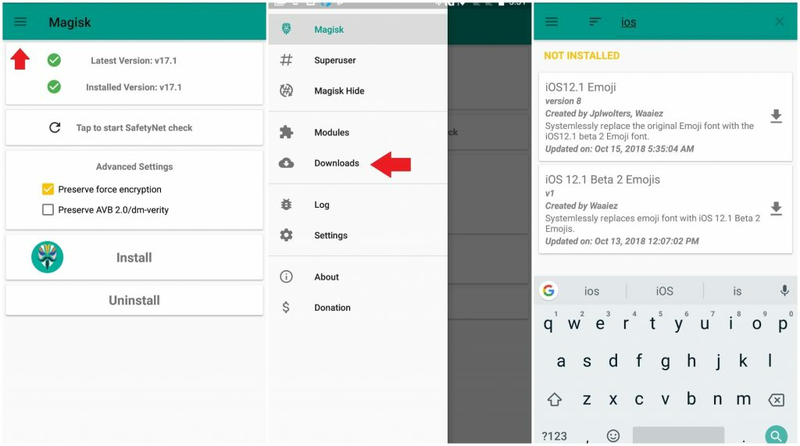 If you have already rooted your android phone with Magisk, you’ll find this very interesting but even if you haven’t yet, it’s worth it, because iOS 12.1 includes 70 more emojis which cannot be found on Android. 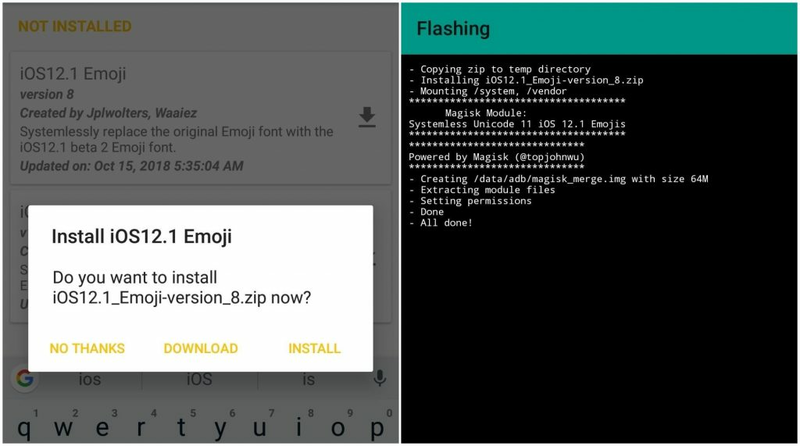 The Magisk emoji mod, in particular, came into existence because an XDA iPhone owner wanted to be able to access emojis available on newer versions of iOS, but it led to the discovery of a way to get them on Android. To start, launch the Magisk app and swipe in from the left edge of your screen, or tap on the three stacked parallel bars in the upper-left corner. Select “Downloads” and tap on the magnifying glass icon to the upper-right. Start typing “iOS” and both options for the iOS12.1 Emoji and iOS 12.1 Beta 2 Emojis will appear. After selecting the iOS 12.1 Emoji module, you can opt to download the file first from the popup that appears, but hitting “Install” will just cut to the chase. 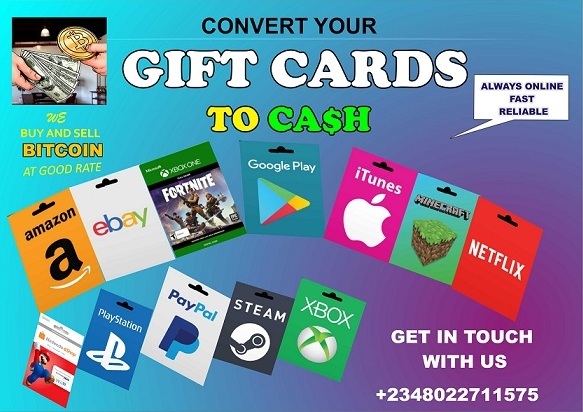 It will save you time by downloading and installing in one step. You’ll see the mod flashing next. Once the installation process is complete, press the “Reboot” button to make your changes take effect. 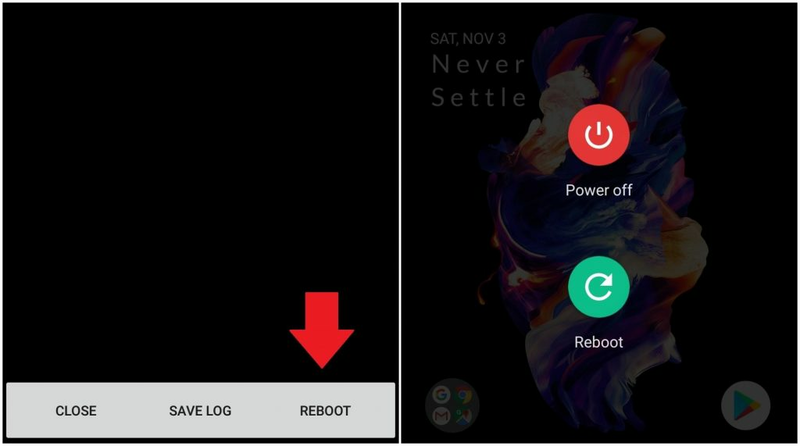 Even if you missed the option to reboot from the flashing screen, you can still do so with a long-press of the Power button. After you reboot your device, your regular emojis will be replaced with the iPhone’s. 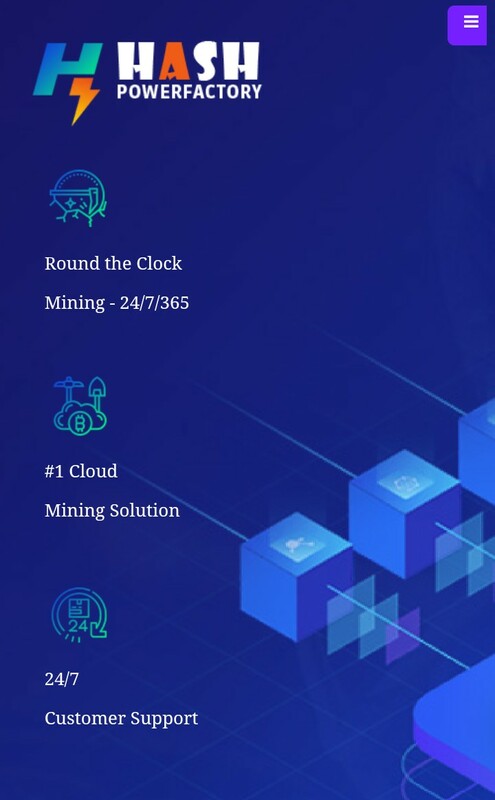 You can pick from people, food, animals, household objects, and random objects. Now you can even choose from red, gray or white, curly hair, or bald-headed characters. You’ll have both old and new options. If you just took a ride on a llama while eating a cupcake and wearing a supervillain costume, you can now depict that with these emojis.